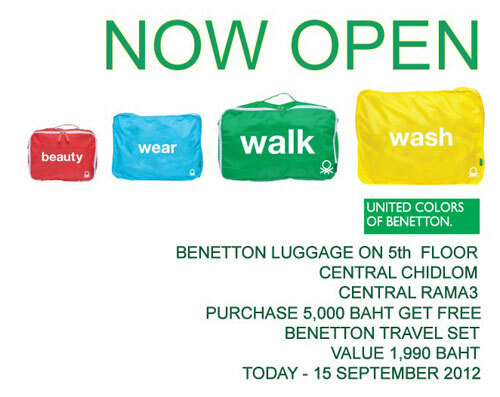 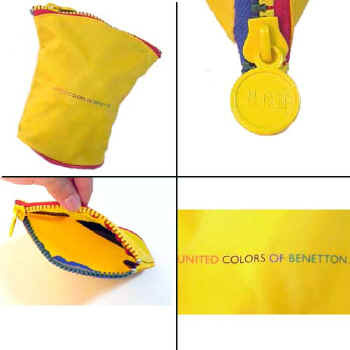 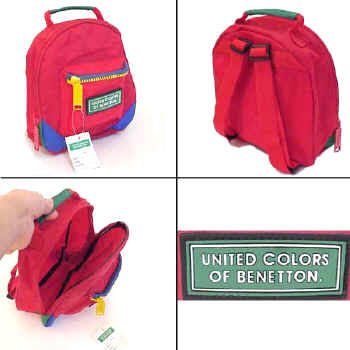 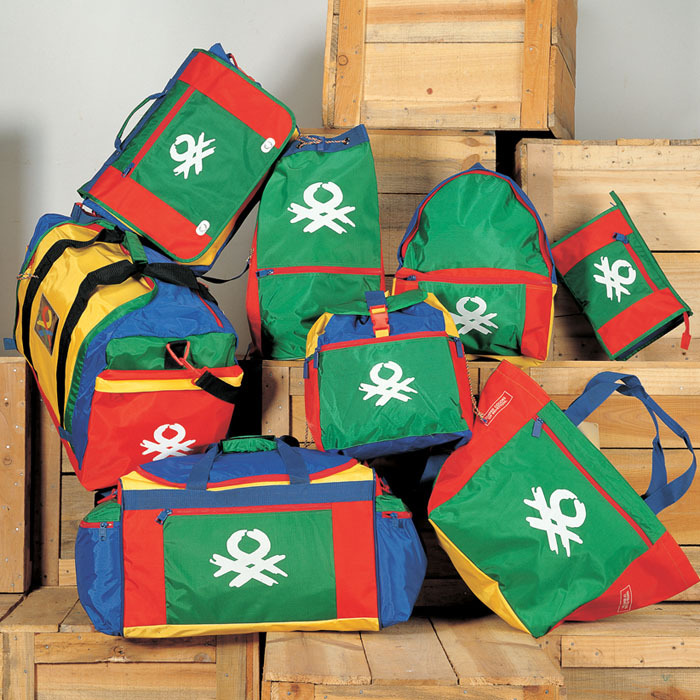 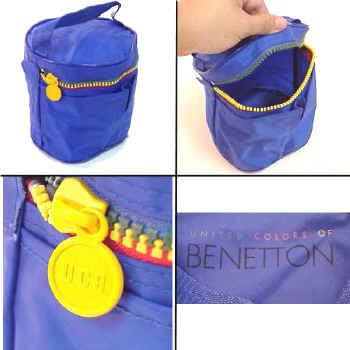 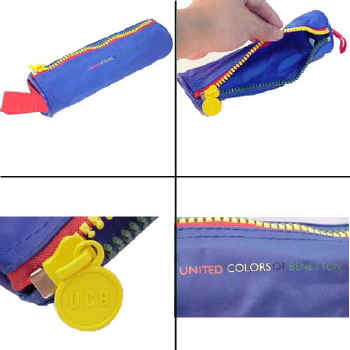 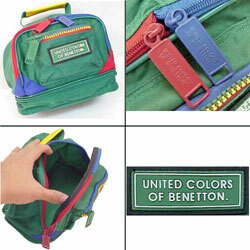 In searching for Benetton bags I came across these. 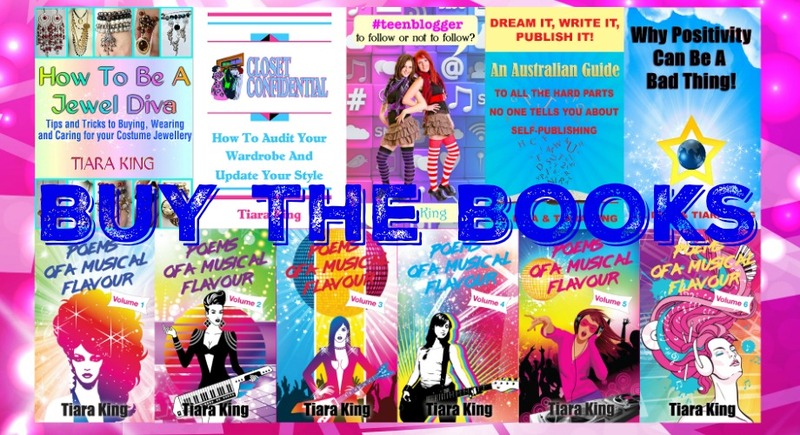 I LOVE colour, as you full well know, and anything this colourful deserves space on my shelf. 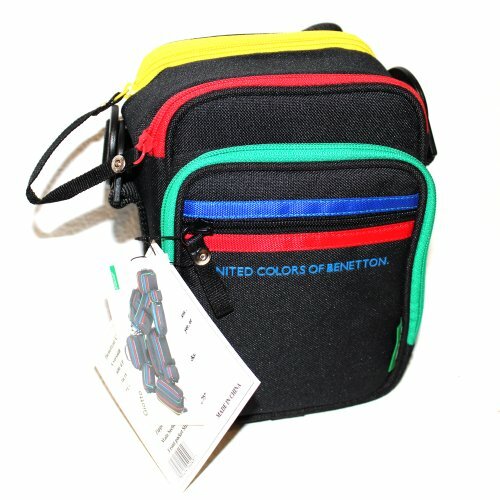 Unfortunately I don’t think I can buy these from the websites I found them on, but that won’t stop me looking on eBay. 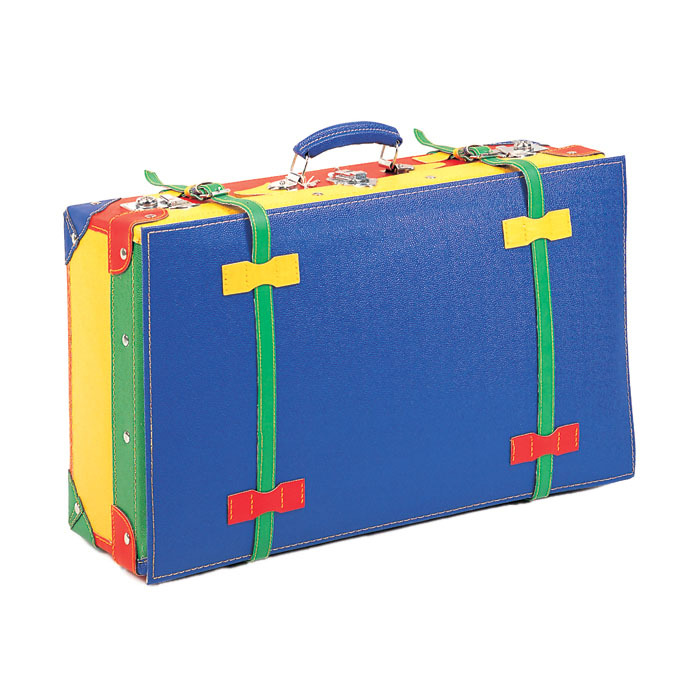 I so DESPERATELY want a suitcase like this. I would really like to see what you’ll have. 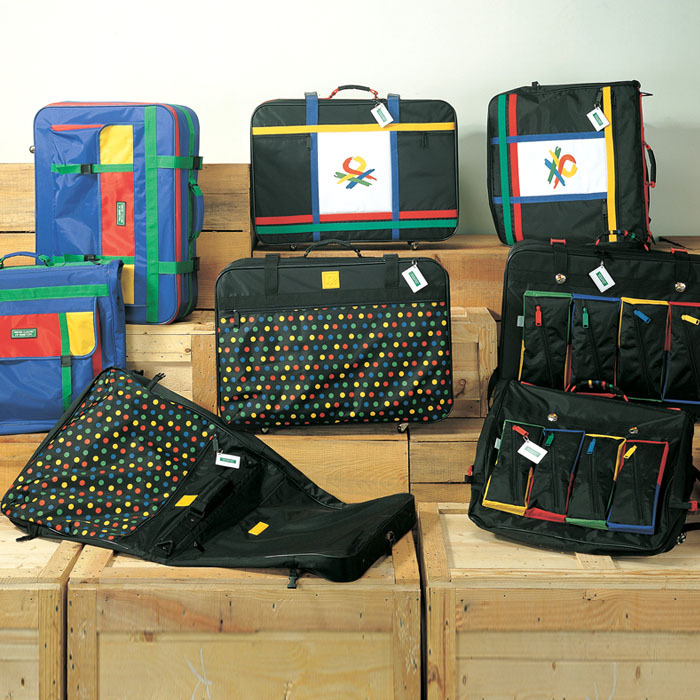 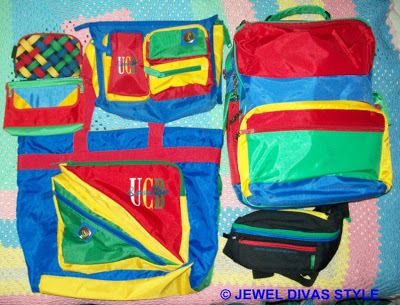 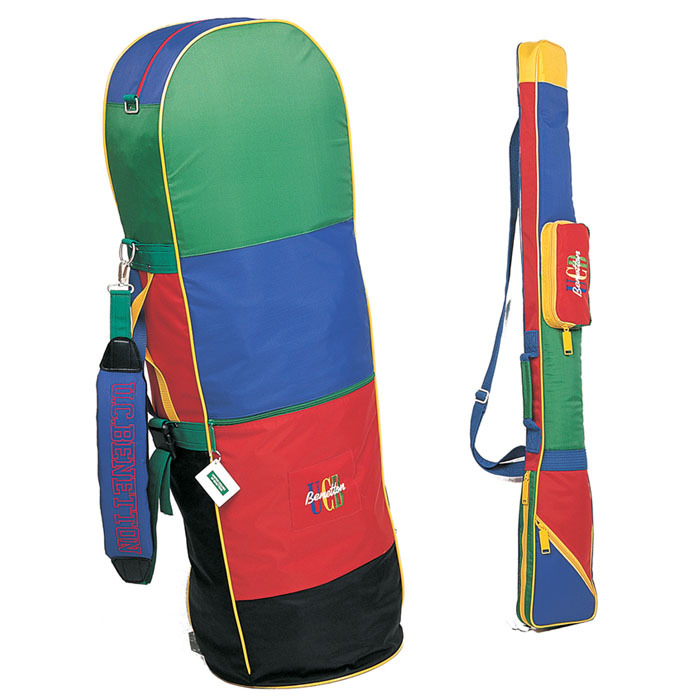 I used to wear these backpacks for school and really would like another one.